Another FAVORITE of mine is finding new blogs to follow. This past week I started following 3 new blogs and one of them might have had the answer to my crazy week. A summer schedule! I have known it for many years but somehow forgot - my kids NEED a schedule to follow! They are constantly asking me "what's going on today?" or "what are we doing now/next?" It drives me insane! But that's how they work and function the best so when I saw the schedule on Justine's blog post it triggered that knowledge in me that my kids need one. Because of that I made a schedule for them to follow for the rest of the summer (only 6 weeks left, yikes!). Here's what I came up with. This weekend we are going out to supper with 2 of my FAVORITE people, Brian and Amy! We originally were going to try a brewery in a little town about 45 minutes from here but they are having their town festival this weekend and holy smokes, will it be busy there! So instead we are going to the big city to the Ped Mall. It is right in the heart of the city, next to the college campus, and will be nice and quiet this time of year with all of the students home for the summer. They have a ton of restaurants to choose from so we'll go where our stomachs take us! It'll be so fun getting together with these two to catch up. There are always big laughs when we're all together. 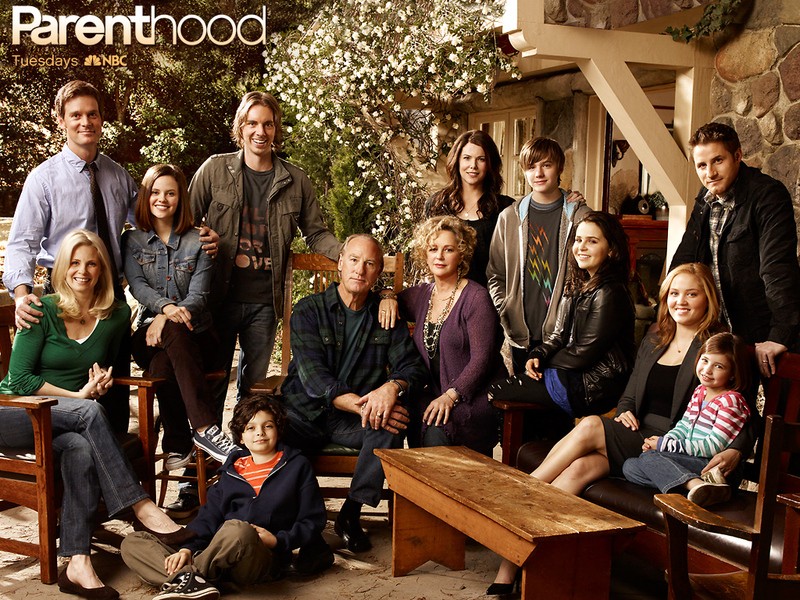 Finally, a FAVORITE I've mentioned before - the show Parenthood. OMGosh is it so good!!! I'm totally addicted! This week I've watched 9 episodes! I sneak a couple in the afternoon during nap time and Wednesday night Andy was gone to a conference so I watched a couple that night, too. Ugh, it's so darn good! Hello hot dad, Adam! This actor is now on 'The Catch' on ABC, love that show and totally have a crush on him on that show, too! If you haven't watched Parenthood YOU MUST!!! A quick follow up on my sweet cousin-in-law. She has Stage 1 Non-Hodgkins Lymphoma, specifically Diffuse Large B Cell Lymphoma. There is an 80-90% cure rate (yay!) and she will need to have Chemo and Radiation. They took a sample of her bone marrow to test and be sure there were no cells in there, otherwise her scans were clear except for the spot in her neck. It is an aggressive form of Lymphoma but they are confident since she caught it so early she'll respond to the treatments really well. Thank you to all for the prayers. Although she got "good" news she still needs a lot of prayers so if you think of it say one for her, please and thank you. Next week is fair week, like I've mentioned a few hundred times. :) I will be taking a break from the blog since I will not have time to sit down at the laptop to pound out a post. I'll see you back here for the LAST WEEK OF JULY, yikes!!! I loved Joel and Crosby too...well and Adam. I think they all had their own version of hotness. I am sad I am finished with all the episodes. Happy Fair Week, ours is the last week of July, I will miss reading your blogs. I love the idea of a schedule for the kiddos. I love a schedule. I have to know what is going on! I'm so glad to her about your cousin. I'll miss you next week! Have fun!! I love the idea of your summer schedule! I'm pretty sure I'll need to make one of those next year. Good news about your cousin! I'll continue the prayers. 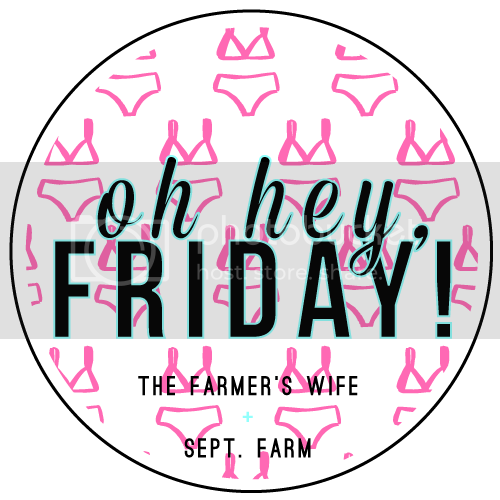 Have fun at the fair this week! I'll be thinking of you, and can't wait to hear how your sheep do! Oh, I love the schedule idea! More important for us are chore charts. In fact, just reading this made me go find one and print it to start this week! I want the kids to do chores to earn money to start paying for their own fun to learn how to budget. Phew. 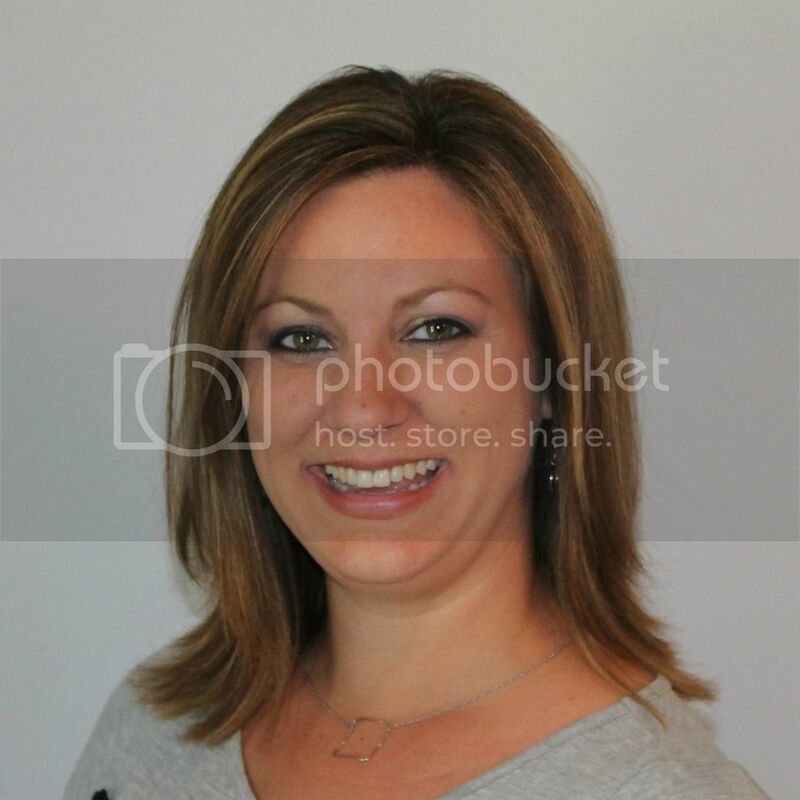 Justine's blog look great - I'm following her too! Thanks for the suggestion!! Brennan is for sure a schedule guy - how great is that? Nothing wrong with needing a plan - it always makes me feel better and more grounded to know what's next too! Love that you got a night out with friend!!! How fun! And I've heard lots of things about Parenthood but never watched it . . . and since we don't have Netflix, probably won't either! Ha! Continued prayers for your cousin in law! And I'm ready for fair week next!! !